Hospital in Philadelphia, PA. He is currently Associate Professor of Family and Community Medicine at Jefferson Medical College of Thomas Jefferson University in Philadelphia. 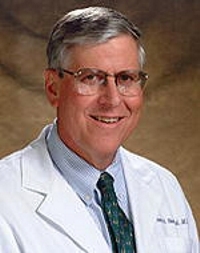 Dr. Studdiford is a Fellow of the American College of Physicians. He has a special interest in medical photography and has co-founded and developed a medical imaging database, Jefferson Clinical Images (JCI), at Thomas Jefferson University. This site includes capsular write-ups for each image and currently exceeds eleven hundred entries. Dr. Studdiford’s general interests in medical publishing include clinical dermatology, unusual physical findings, and hypertension. His most recent publication Images from the Wards: Diagnosis and Treatment has an Elsevier Health Sciences imprint.